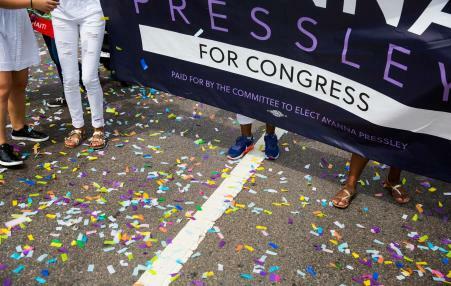 Will Progressive Democrats Fend Off Attacks on the Working Families Party and Fusion? 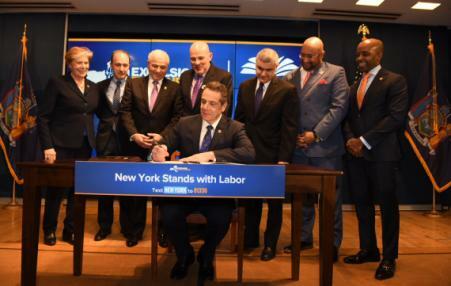 The Working Families Party has achieved its goal of flipping the New York State Senate — but now faces a threat to its very existence. Cynthia Nixon did not defeat Andrew Cuomo. But her policy director argues in an interview that her campaign opened up new spaces for progressives and the Left in New York politics. Red state workers are ahead of union leaders and Democrats in understanding that the right to strike is essential for workers. 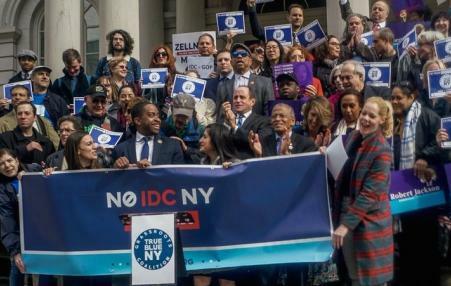 The ambitious new left wing wiped out a faction of breakaway Democrats in the New York state senate. Is Cynthia Nixon Ready for the Spotlight? The actor and activist is running to win—not just push Andrew Cuomo to the left. But can she convince voters she’s ready to govern? 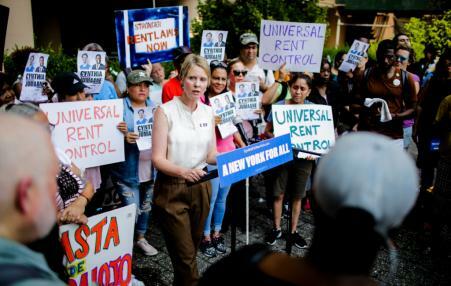 New York’s sort-of-third party has won some big victories in the past two decades but its future is uncertain after defying Andrew Cuomo and his labor allies to endorse Cynthia Nixon. This Saturday - May 19 - the Working Families State Convention is in Harlem. 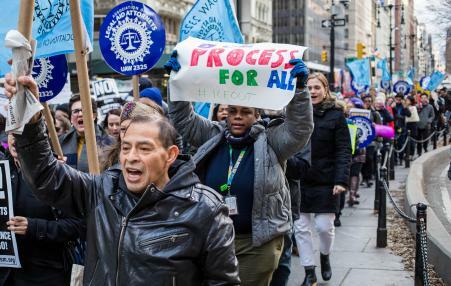 The new law increases access to and protects union membership in New York’s public-sector workplaces in anticipation of an adverse ruling in the pending Supreme Court case Janus v. AFSCME.